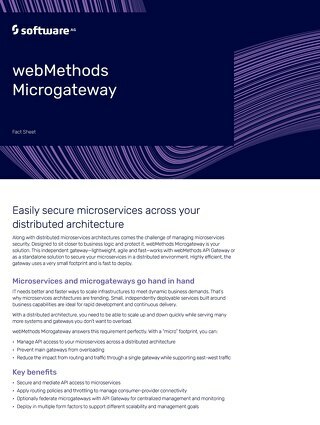 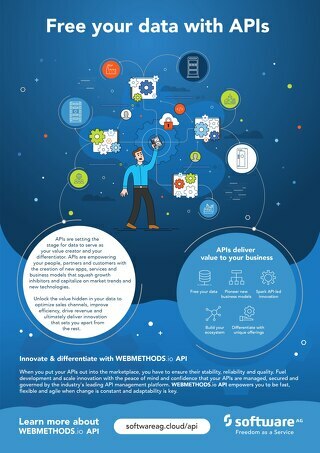 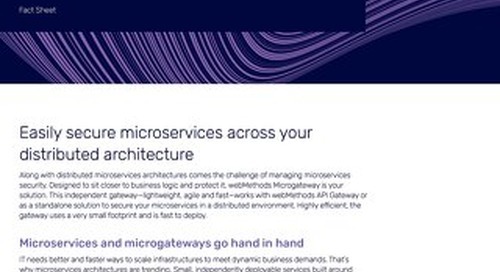 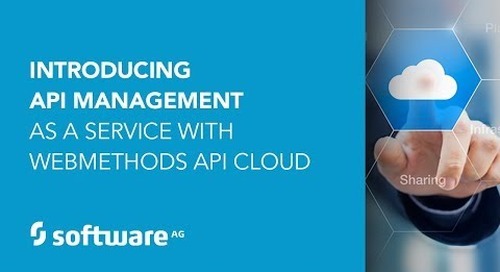 Learn how APIs and microservices form the core building blocks for digital transformation using Software AGs Digital API Platform. 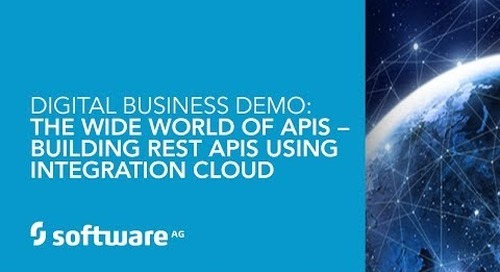 This video will show you real-world customer use cases and the corresponding benefits. 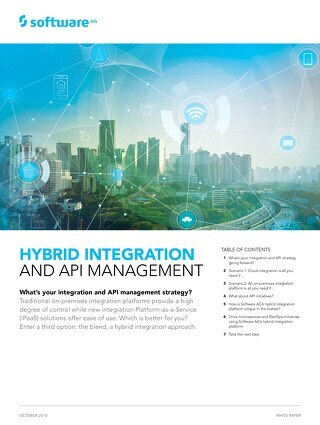 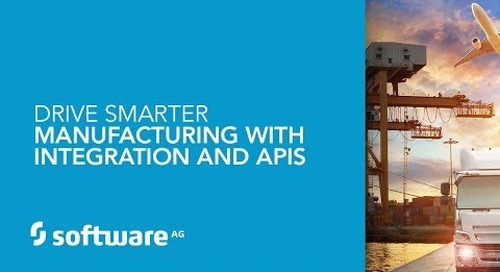 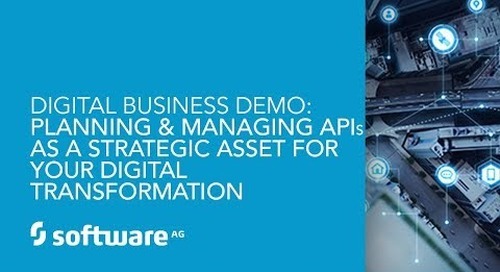 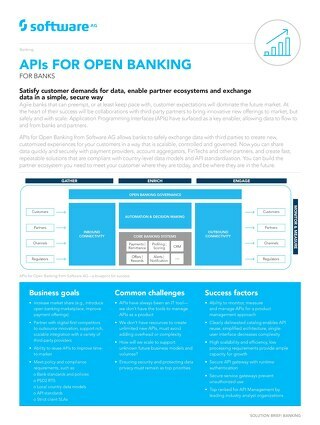 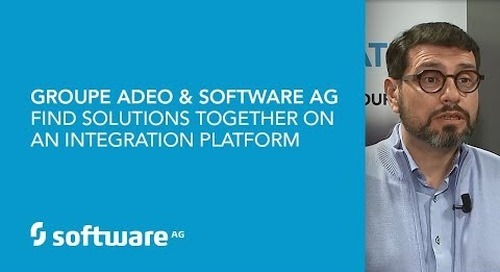 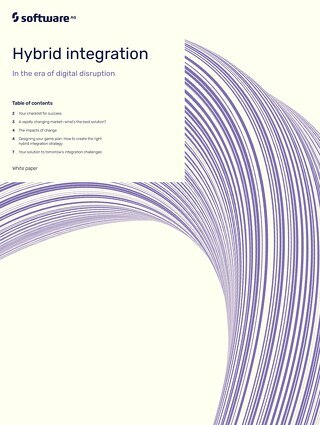 This also features a tour of Software AGs Digital API Platform to unify APIs and integration. 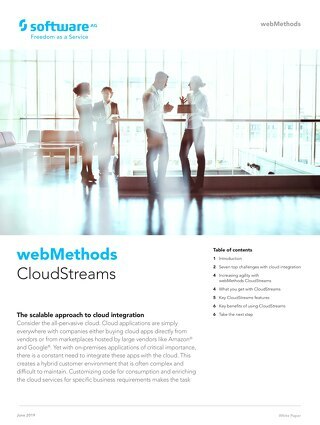 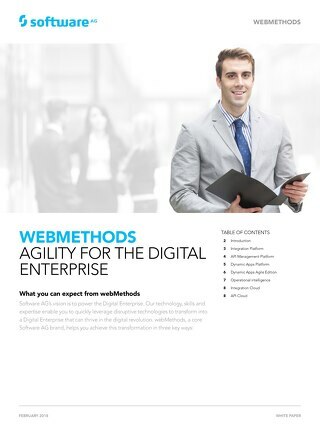 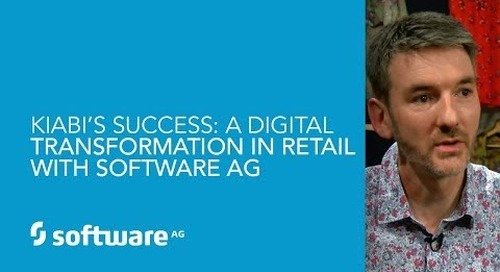 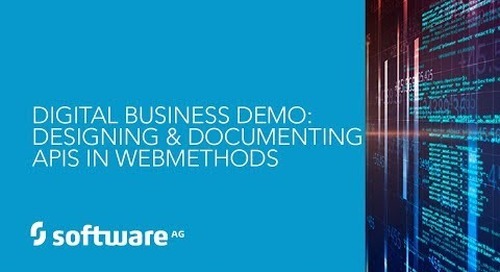 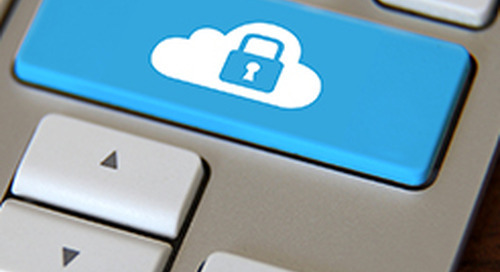 Learn more at https://www.softwareag.com/us/products/webmethods_integration/default.html.